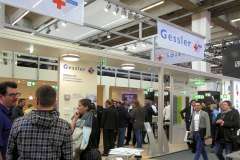 Gessler is a leading German manufacturer of exit and emergency lighting solutions. 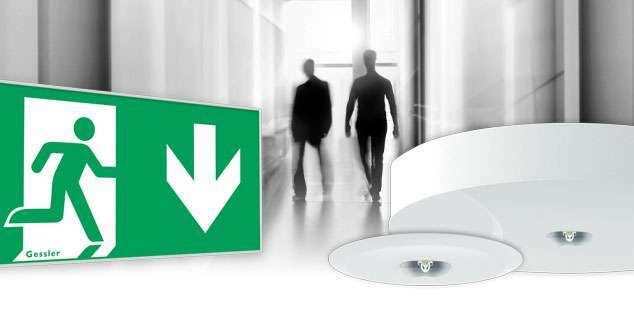 Our range of high-quality products include central power supply systems, single-battery systems, exit sign and emergency luminaires which are designed to make a bold aesthetic statement. 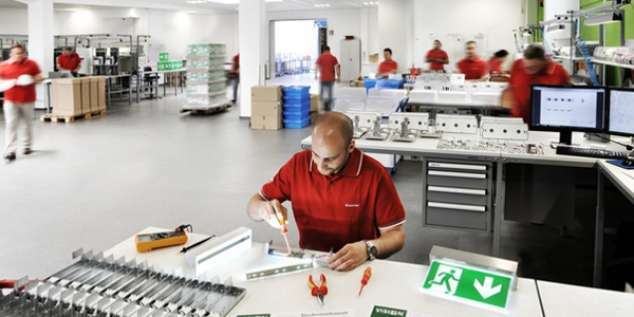 Over the past 40 years, Gessler has blossomed from a small family business to one of Germany‘s leaders in the production of emergency lighting and power supply systems. Our commitment to continuous improvement is key to our success. From product development and production, to delivery and technical support, Gessler is dedicated to providing the highest product quality and customer service. 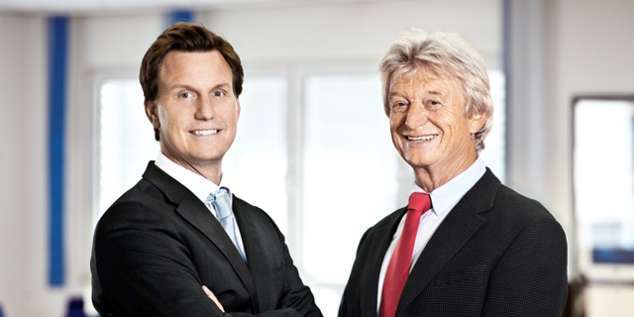 Since 1975 Gessler‘s headquarters are located in Rodgau, Germany. 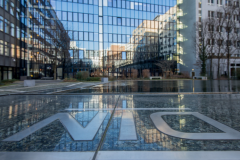 Substantially all of our products are developed and manufactured here, in the heart of the Frankfurt Rhine-Main Metropolitan Region. Our industry knowledgeable sales division is second to none. 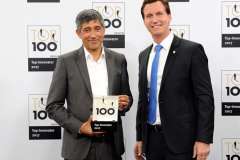 In addition to our sales teams in Germany we have a network of dedicated sales representatives and authorized distributers across Europe to market, service and support our quality products. Our products are internationally renowned for their innovative design, their quality and reliability. 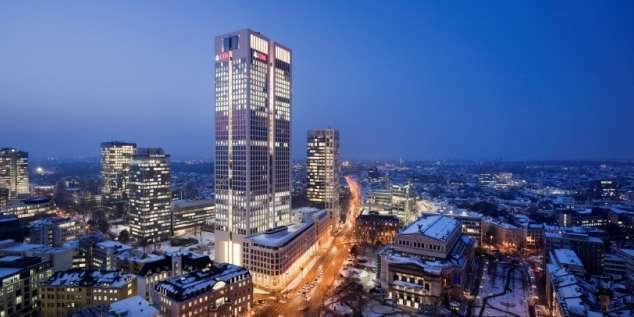 Gessler offers a broad range of emergency lighting systems and integrated solutions for commercial buildings, healthcare facilities, office buildings, production plants, hotels, shopping malls and many other types of buildings. We're proud to announce that we are an official DIN member since 1 May 2018. 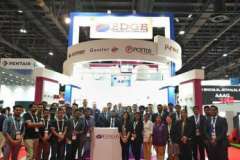 Light + Building 2018 was once again very successful for us. 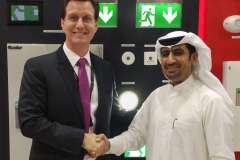 With lots of requests and great impressions inside their luggage, our export team returned from the Intersec 2018 in Dubai. Instead of sending christmas presents, we have decided to put that money toward a charitable cause. 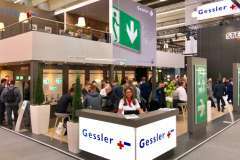 The Light+Building 2016 has once again been a great success for Gessler. 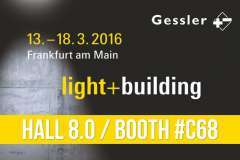 Gessler will again, of course, showcase its products on the upcoming Light+Building 2016. 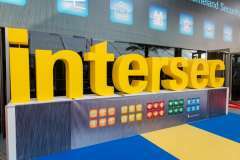 Gessler will once again attend the exhibition held from January 21 - 23. Gessler is looking forward to participating again next year. 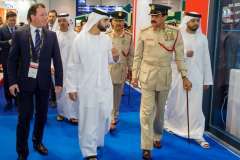 At the Intersec in Dubai, Gessler showcased its products on UAE soil for the very first time.